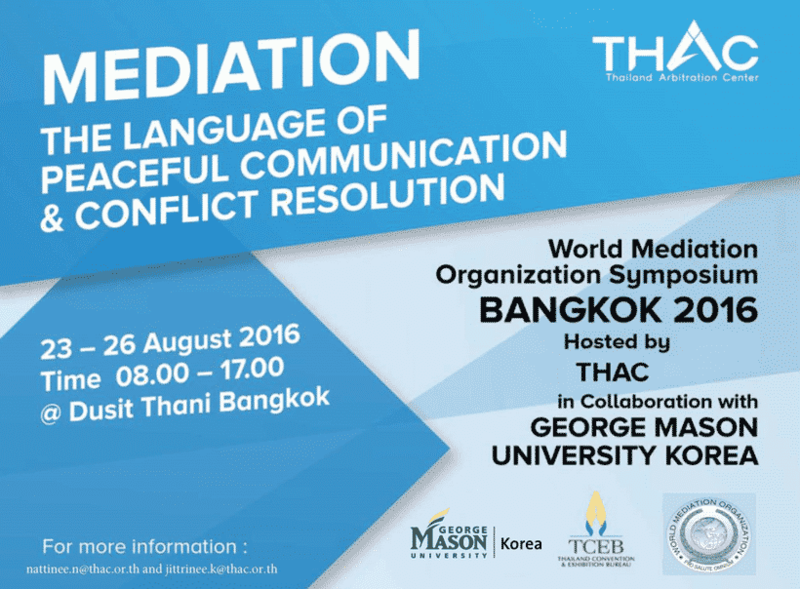 EUCLID’s online doctorate / PhD in mediation and conflict resolution is unique in that offered by an international intergovernmental organization with a university mandate and specialized expertise in diplomacy, in partnership with the world’s premier network of mediation professionals: WMO (Berlin). It is therefore only doctorate in mediation and conflict resolution organized by an international intergovernmental organization and officially used by senior civil servants over 4 continents. This doctoral program requires pre-dissertation coursework that provide a triple competency: mediation at the international level, mediation at the local and inter-personal level, professional negotiation. EUCLID has a well-established competency in interfaith studies, which enables students to cover conflict and mediation from a religious perspective. As is the case for all EUCLID PhDs, this doctorate aims as producing solutions-oriented scholars and practitioners able to serve at all levels of government and civil society. The full DMCR Brochure can be downloaded in PDF format.